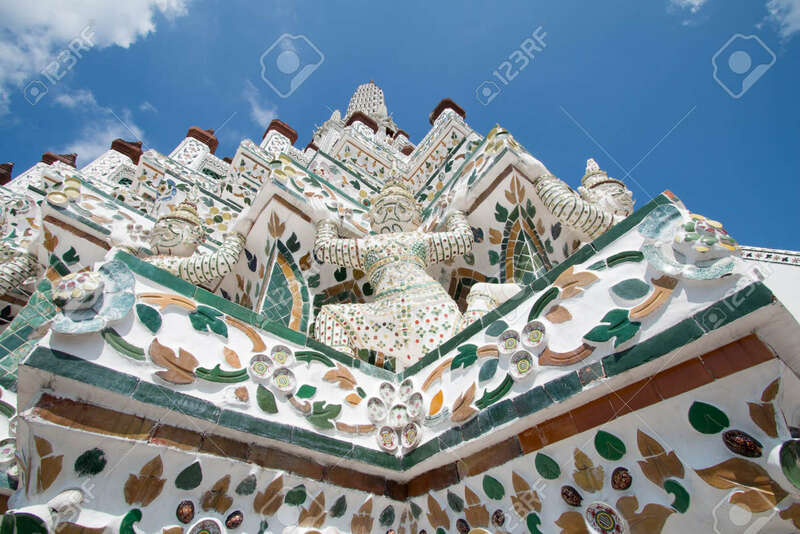 King Giant And Statues At The Temple Of Dawn At Wat Arun, Bangkok,Thailand. Stock Photo, Picture And Royalty Free Image. Image 99392343.